Our department it's a fiftys decade style with seven floors, our's is the fifth, very bright . It has all the commodities international tourists need, it's all brand new and it's equiped for 4 passengers. 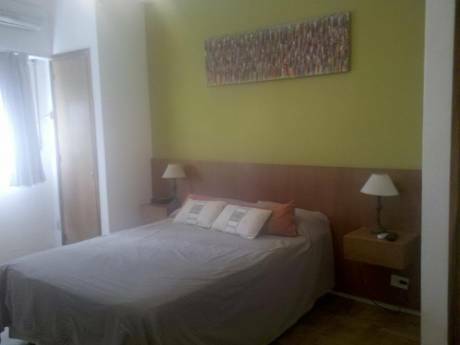 With one complete bathroom and a modern toilet, first class sommiers, internet wi-fi connection, LCD TV, 24-hr doormen, laundry on the department, aircondition in all bedrooms and living room, security box with keys. 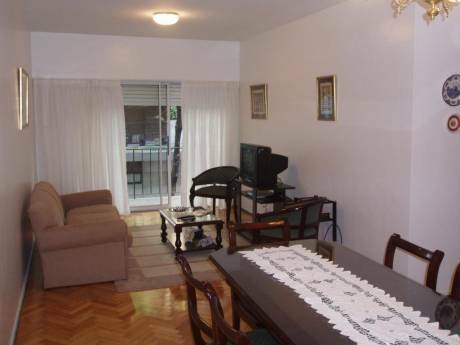 The place is very quiet and there only are two apartments per floor, with two elevators. We are 5 on the family, all Argentinians. All adults. I work on advertising and my wife works on fashion, my sons are all students. We love travelling around the world!! It is located in Recoleta and one block away from all restaurants, first class shoppings, subways and many bus lines, near 9 de Julio Avenue and Libertador Avenue, near almost everything in buenos aires. Museums, movies, theaters 5 blocks away. 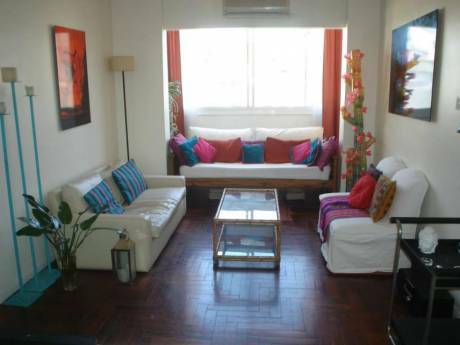 Located in the very heart of Buenos Aires. In few words, our department is on one of the most expensive neighbourhoods with art centers nearby.